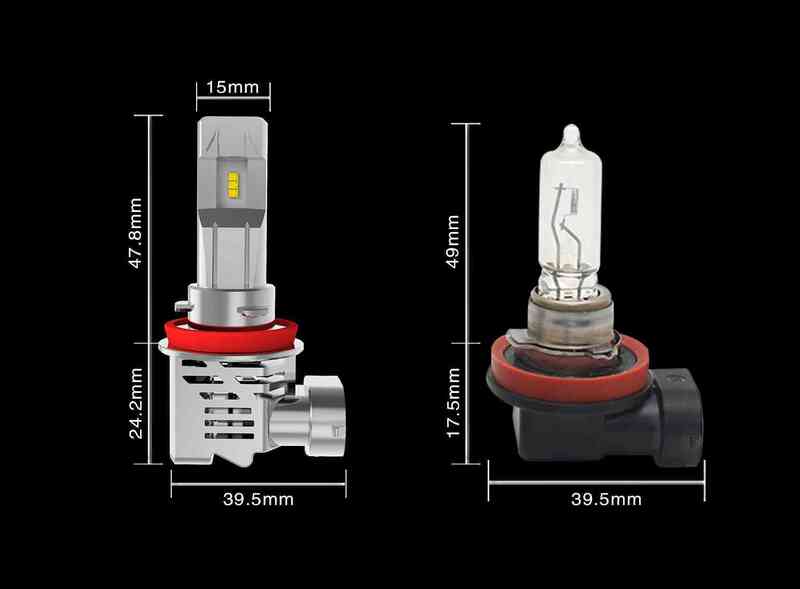 Atom led headlights have halogen bulb size, extremely compact. 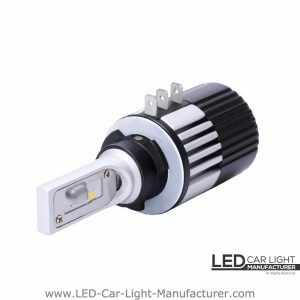 A led kit produces 4000 LMS, light beam pattern comply to ECE standard Beam Pattern. 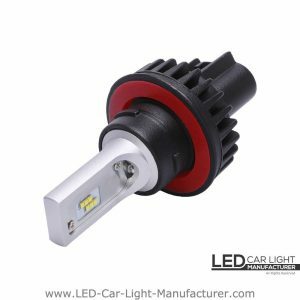 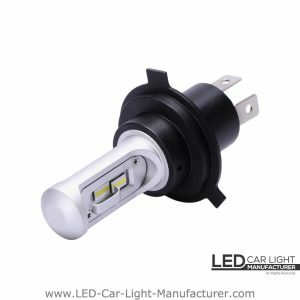 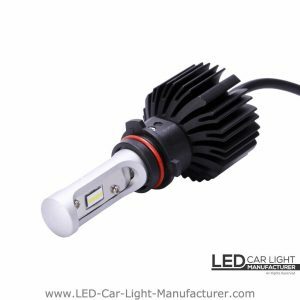 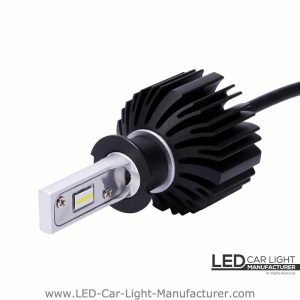 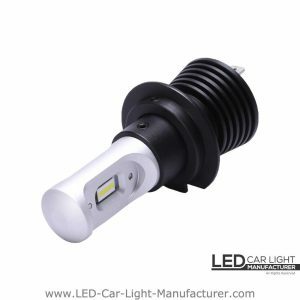 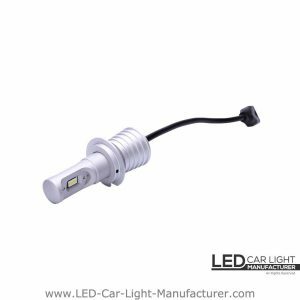 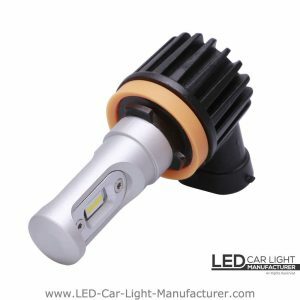 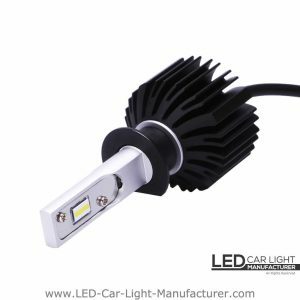 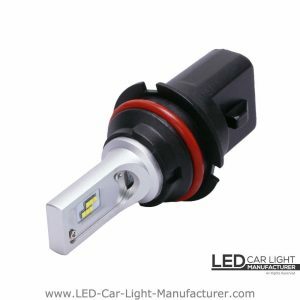 Atom LED Headlight bulb can apply to 99% vehicles on the market, with low return rate, low bad reviews, and low after-sale cost, providing you a reliable user experience and helping you increase the rate of acclaim for business.